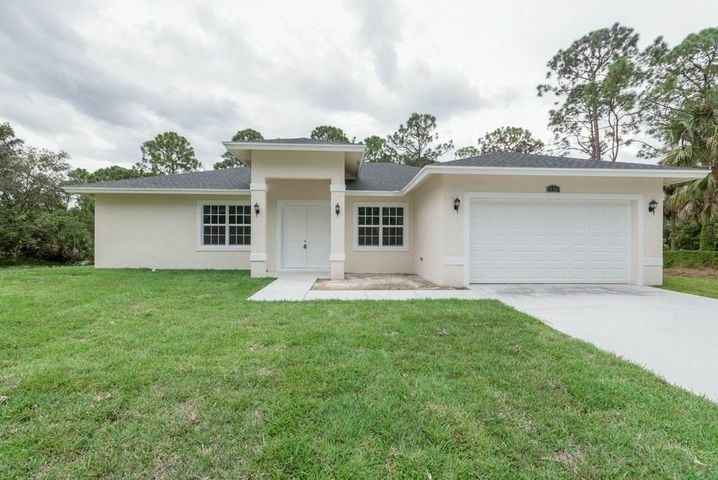 **Lowest Priced** 4 bedroom/ 2 bathroom new construction home with over 2,000sq feet in the area. 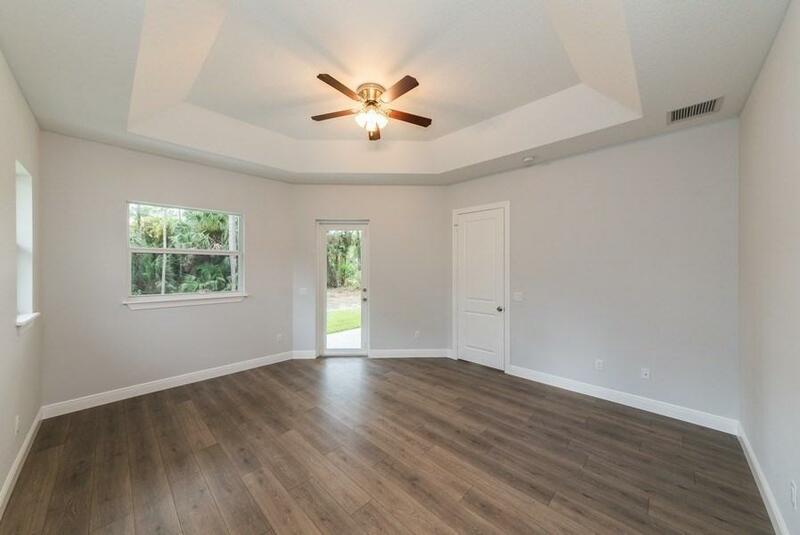 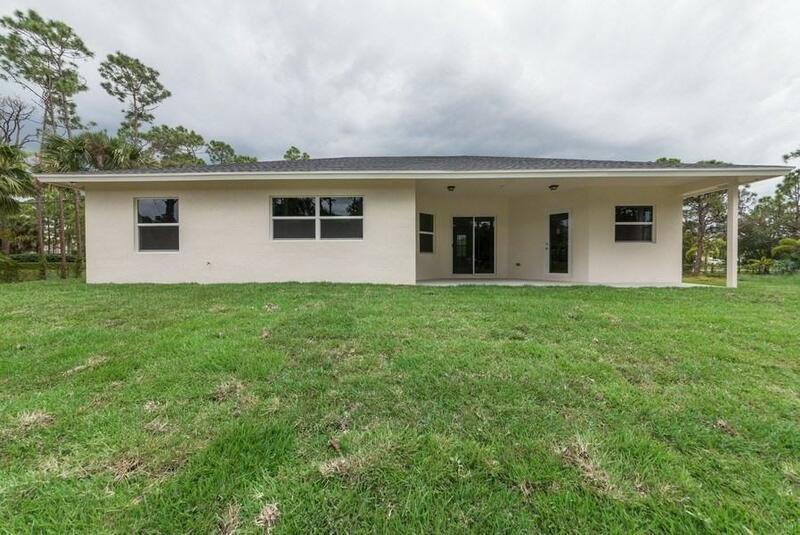 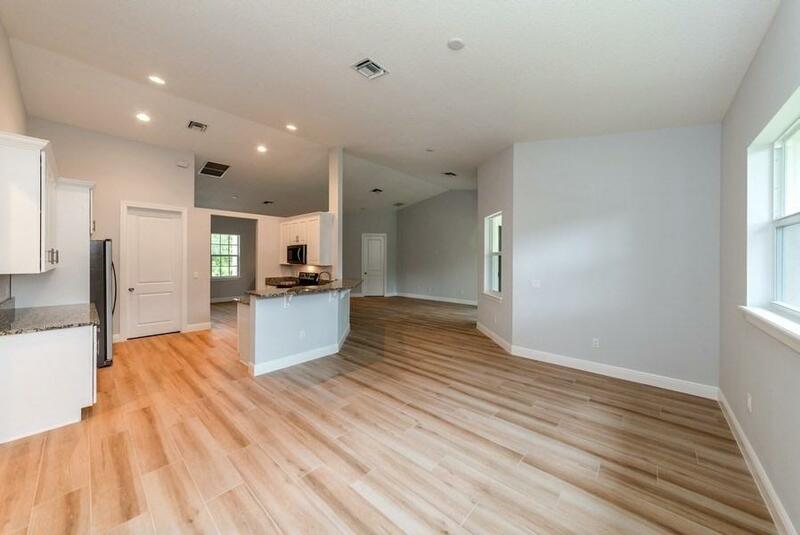 Amazing opportunity to own this home in Loxahatchee built by award winning Chris Allen Homes. 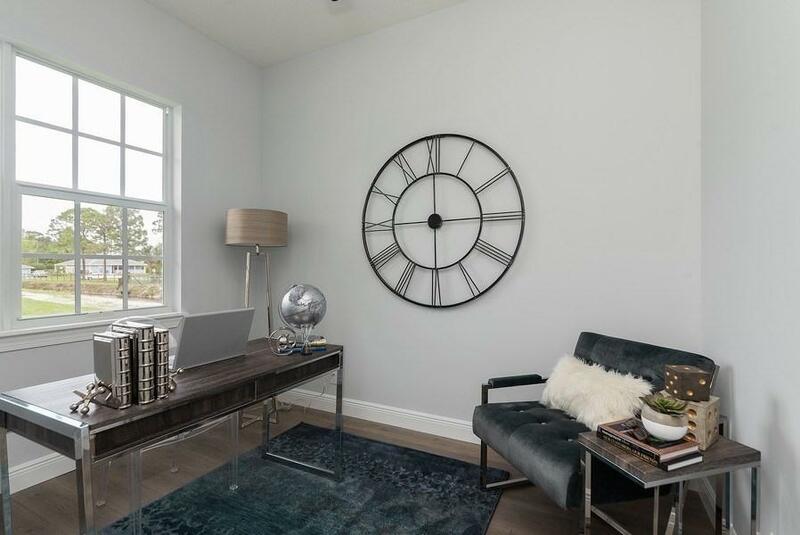 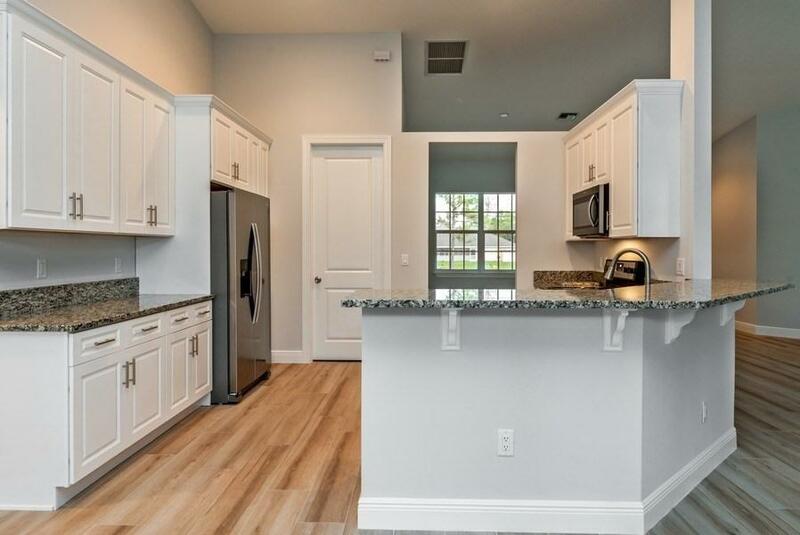 Our Alto model is built on over 1.14 acres and features a split floor plan with tons of upgrades. 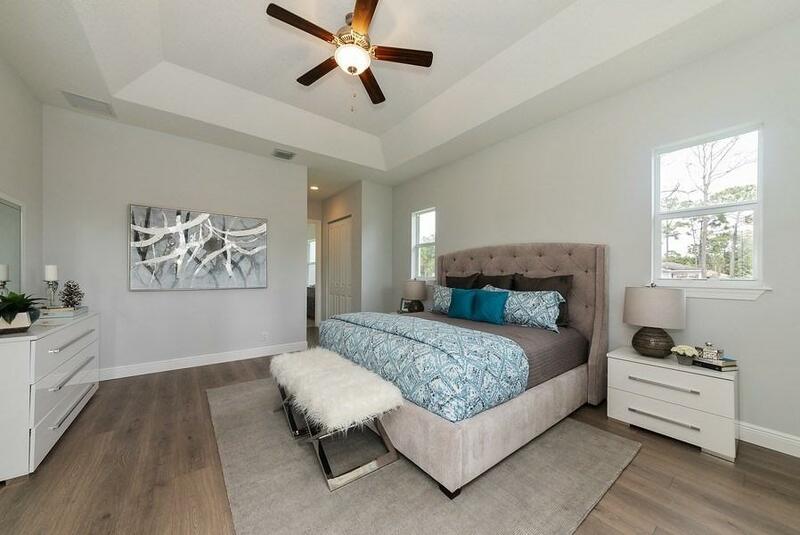 Over 2,000 square feet with vaulted ceilings and custom finishes including wood-like plank tile flooring throughout living space and laminate wood flooring in bedrooms. 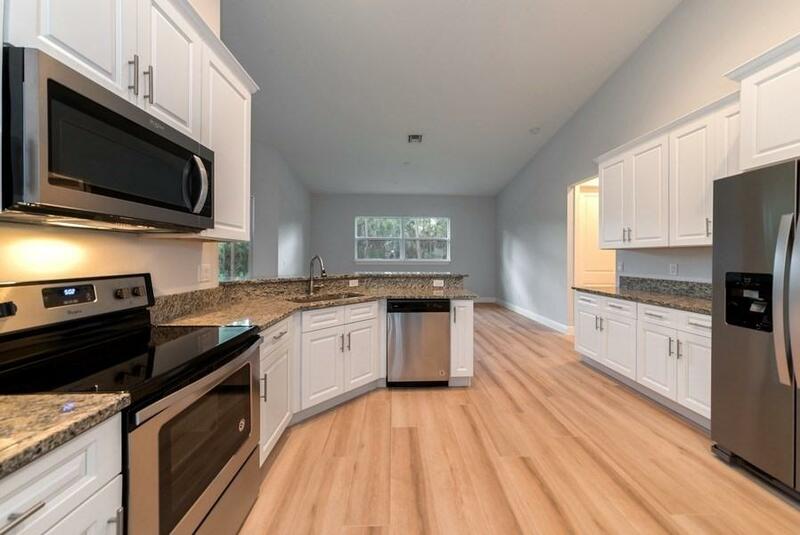 Kitchen has granite counter-tops, stainless steel appliances & wood cabinets w/ soft close hinges. 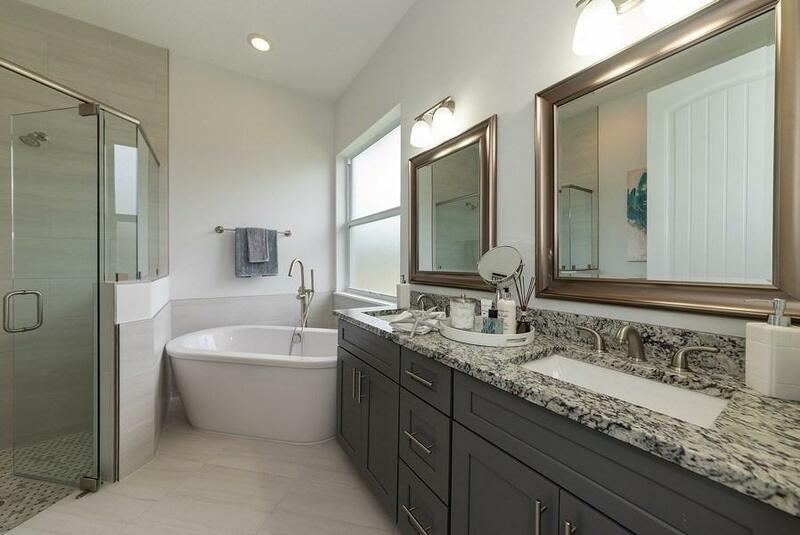 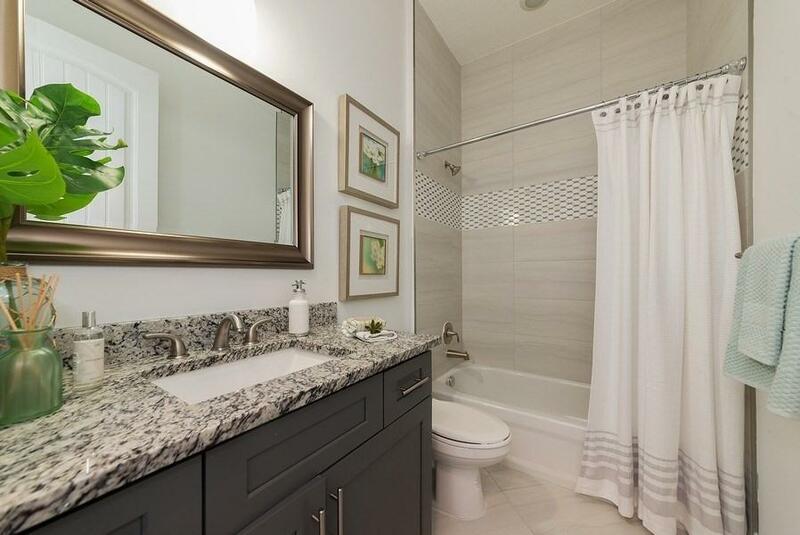 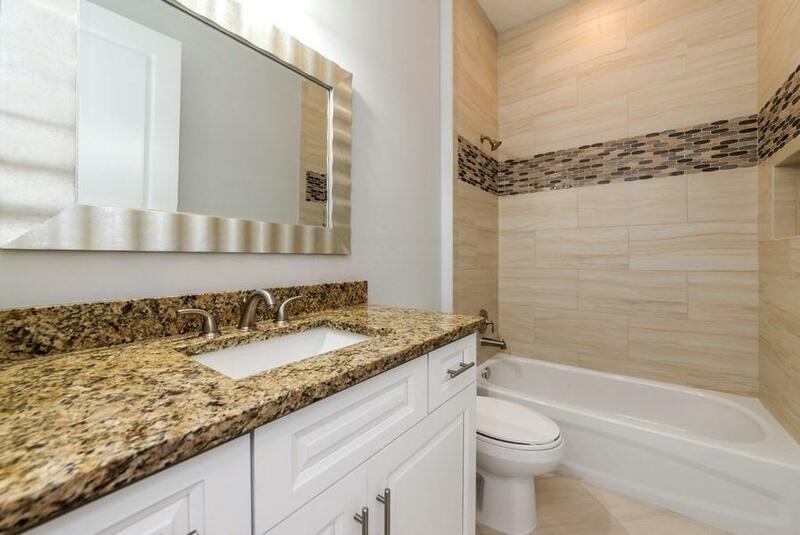 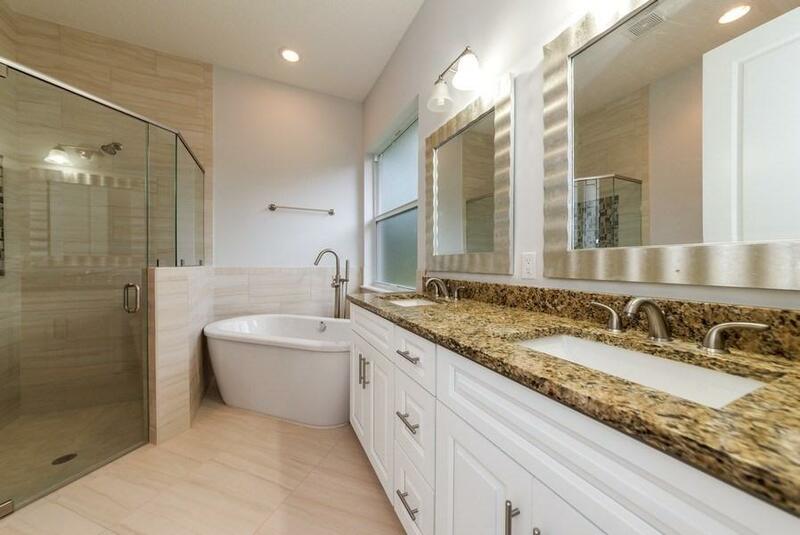 There are dual sinks in the master bathroom w/ custom mosaic accents in the glass enclosed shower. 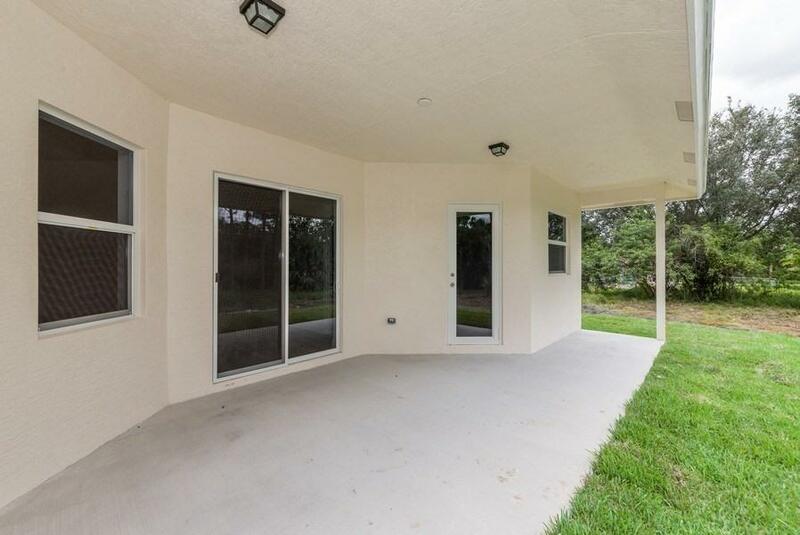 Includes impact windows & doors throughout making the home completely hurricane rated. 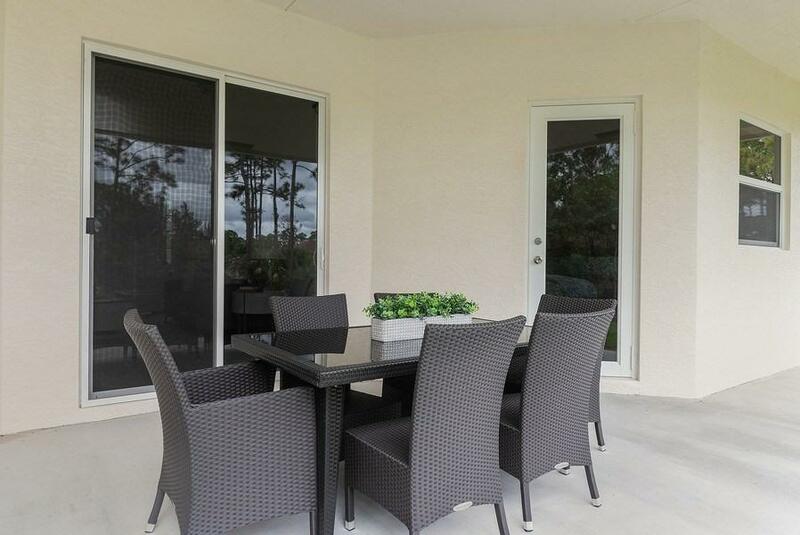 Spacious backyard for entertainment and plenty of room for a pool. 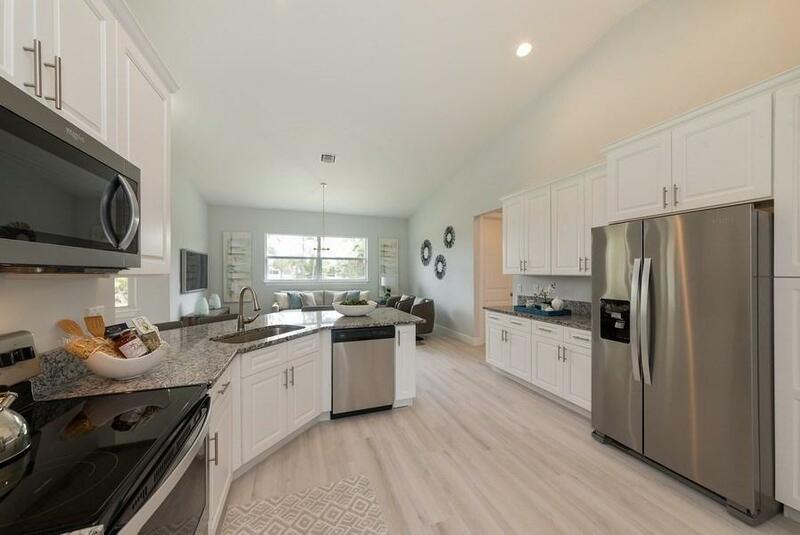 Experience the benefits of new construction which includes a 1 year builder warranty plus additional manufacturer warranties. 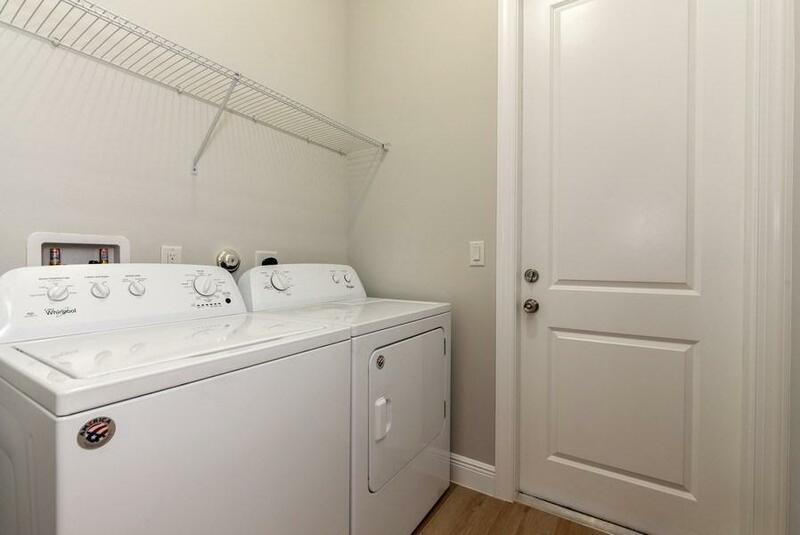 Please inquire about other locations available for the same model and specs. 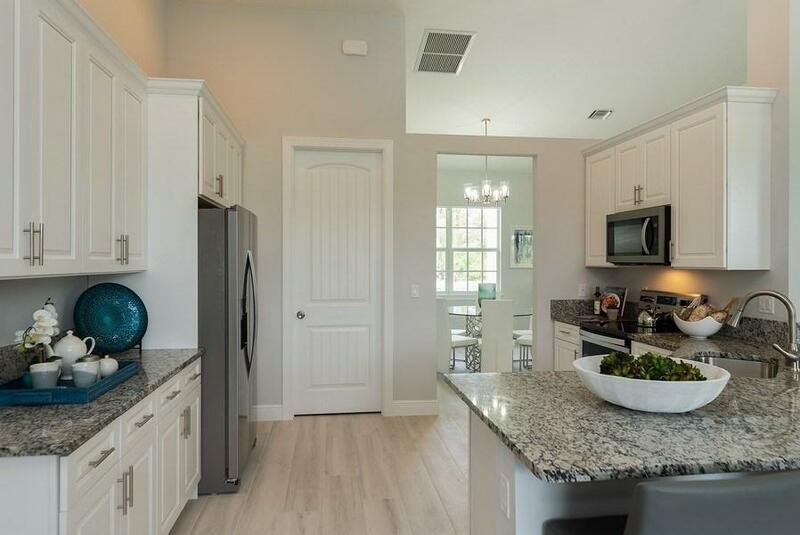 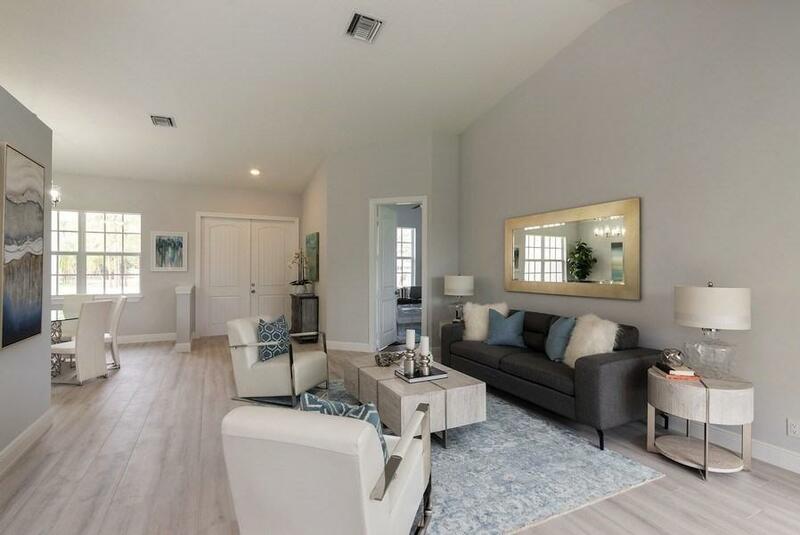 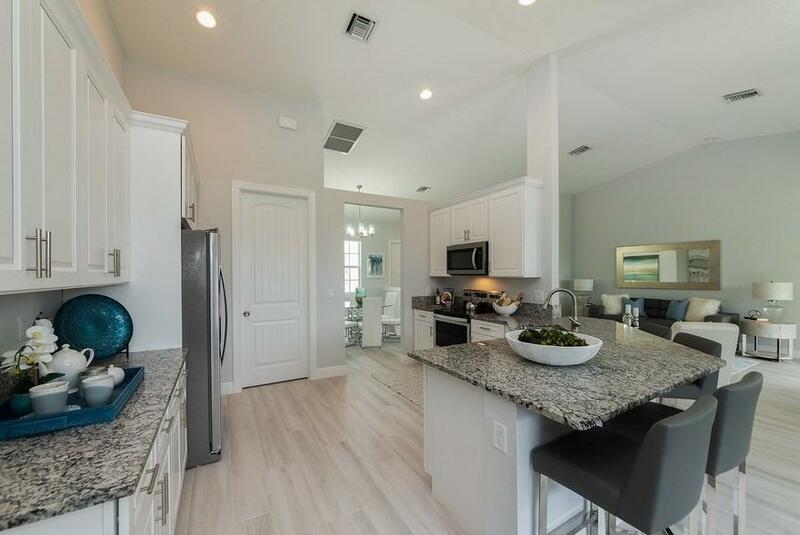 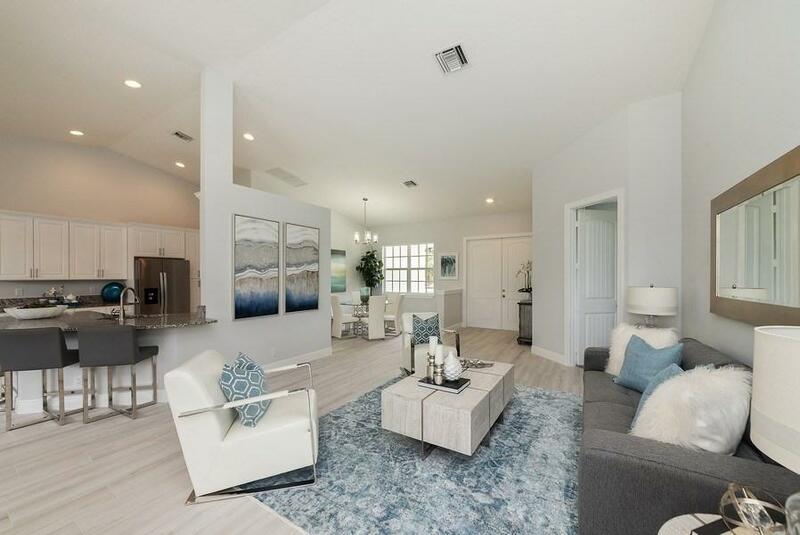 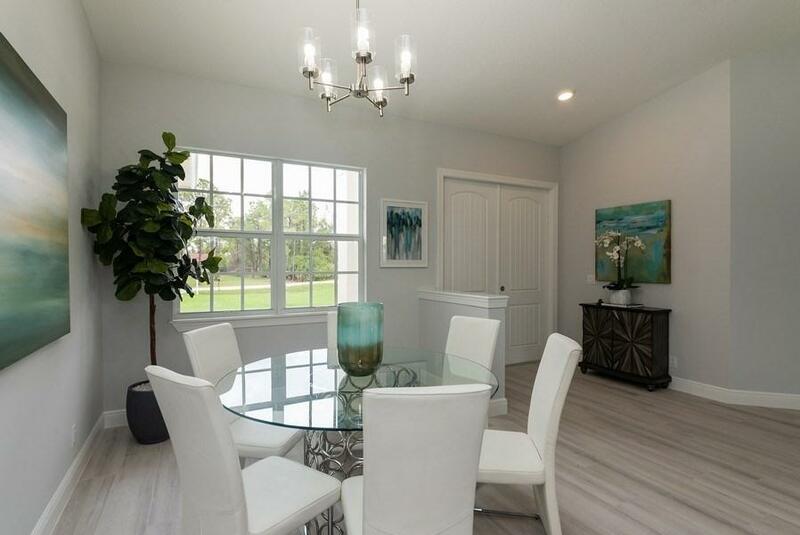 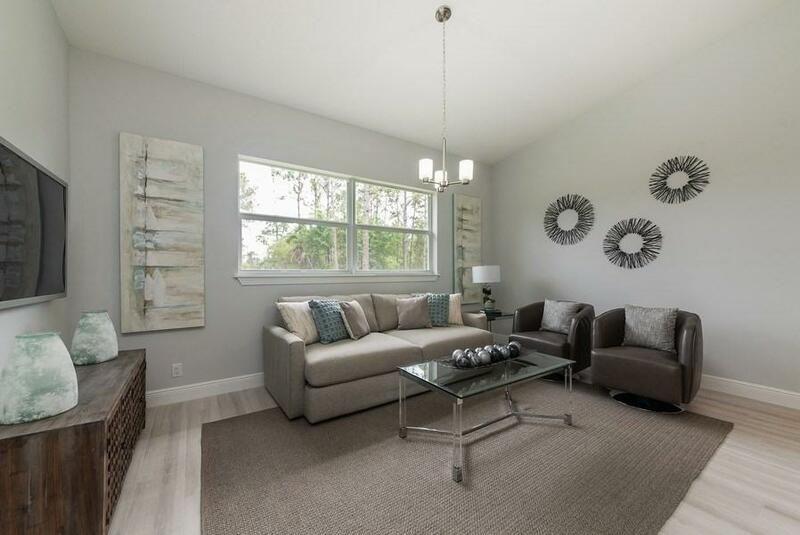 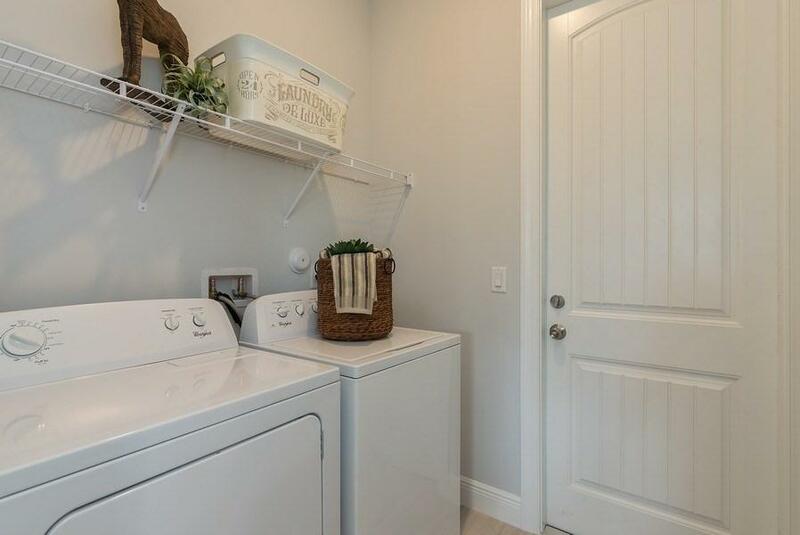 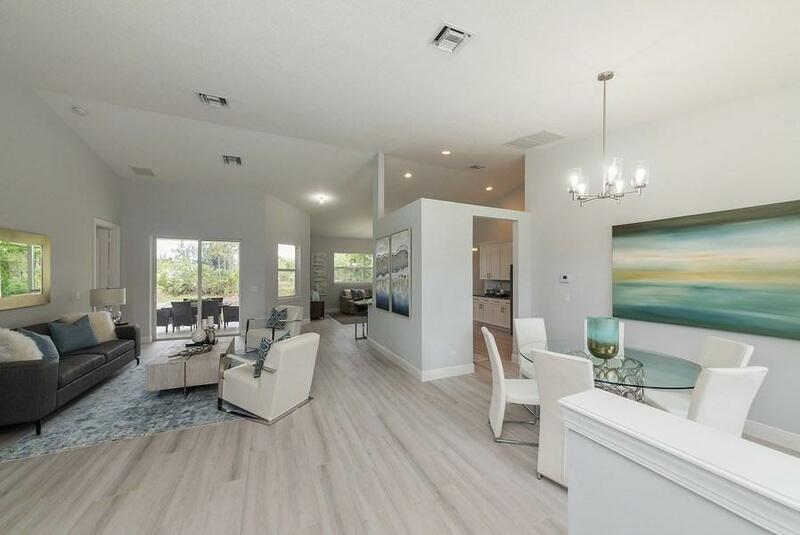 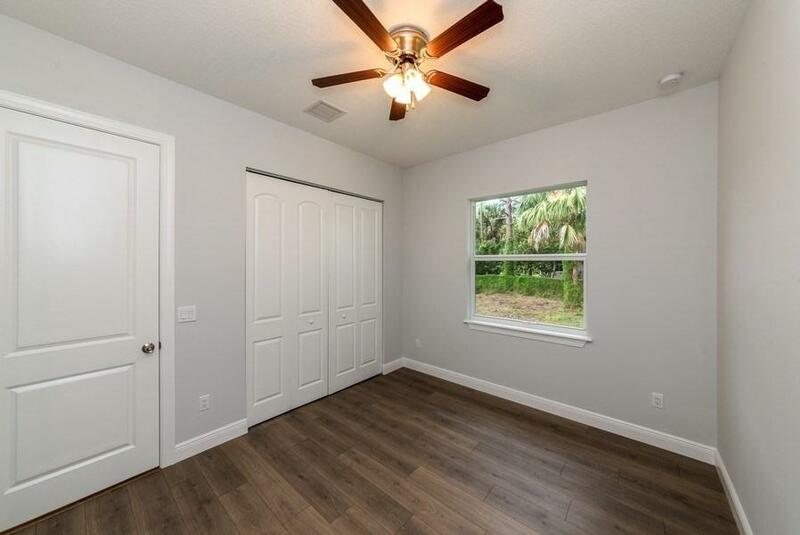 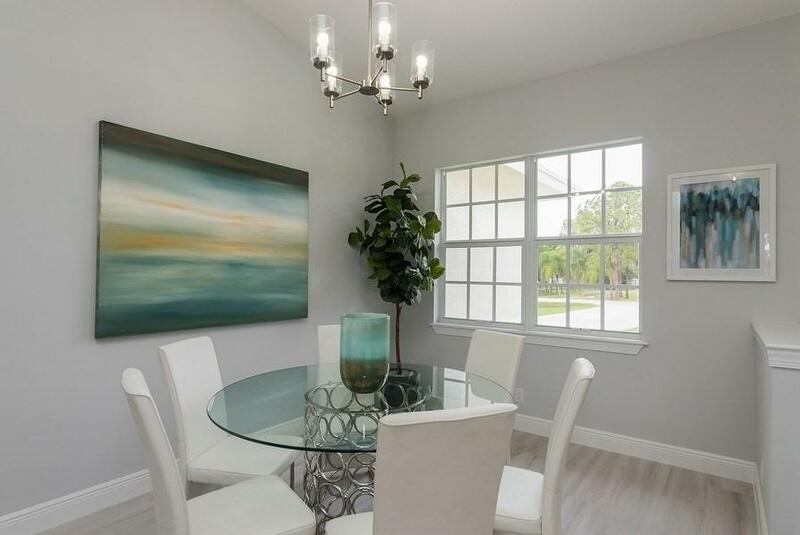 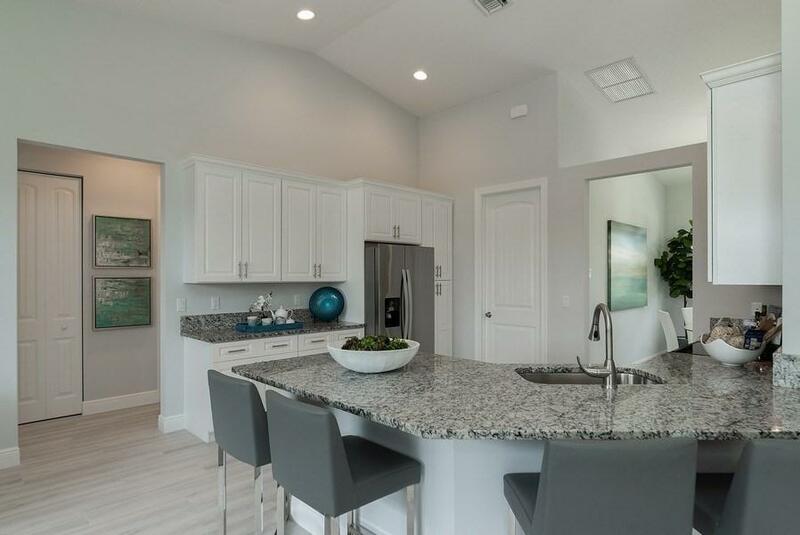 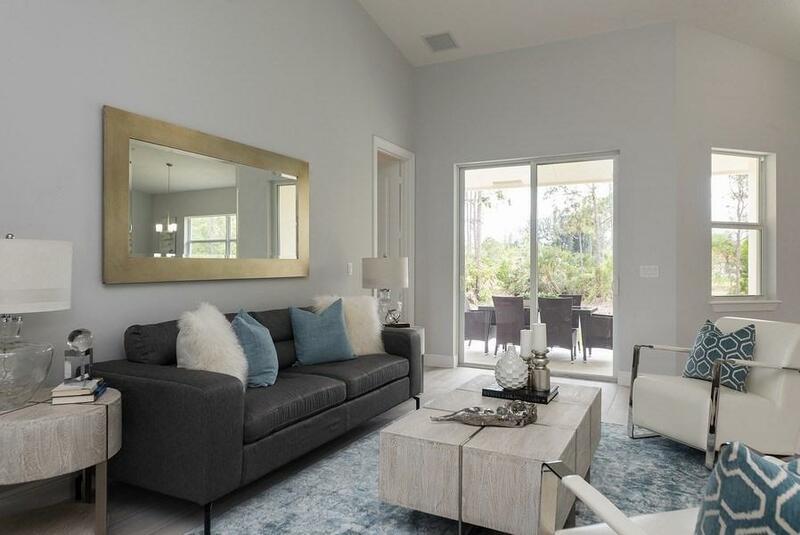 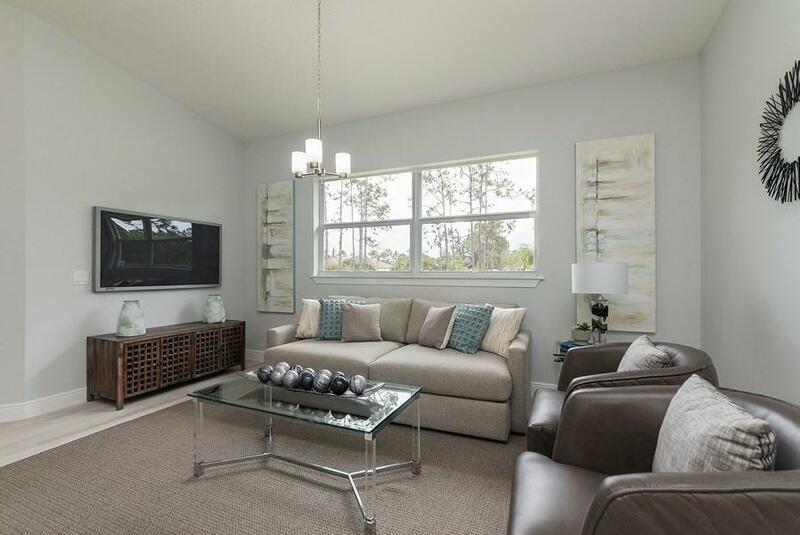 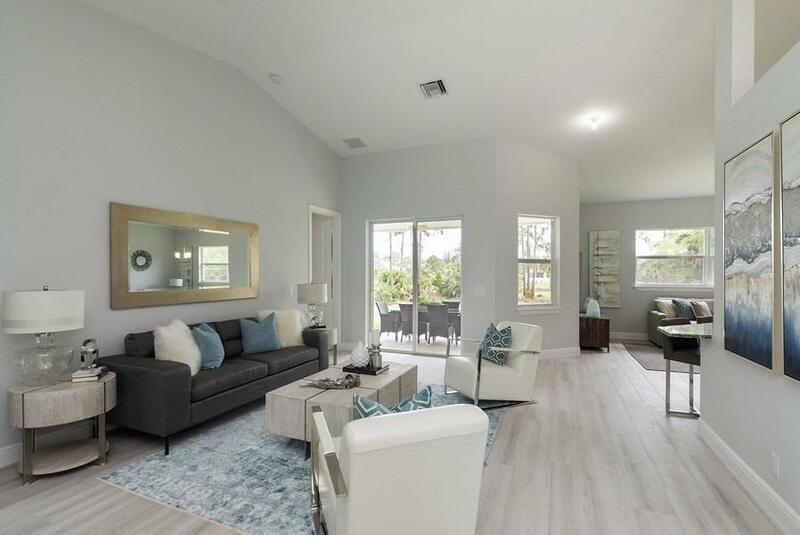 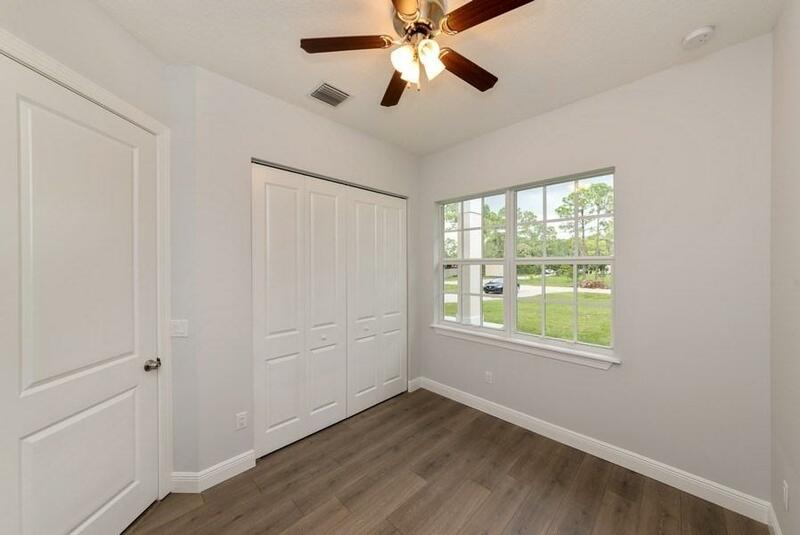 Furnished photos are of a staged Alto model at a different Loxahatchee location. 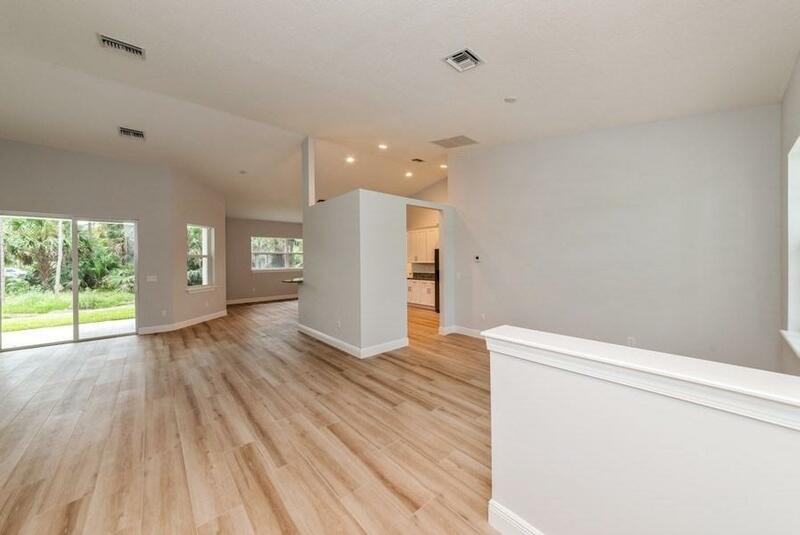 Finishes/colors may vary.